With the alarming rate of increase in cancer, especially uterine and breast cancer in women, preventive measures are recommended. Drinking Aloe Vera juice is perhaps the most important one. 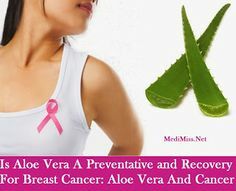 You can just whip up aloe gel with berries and other antioxidant rich fruits, which are known for combating free radicals in the body and thus fight cancer. Furthermore, aloe vera gel is known for its detoxifying benefits as it helps in getting rid of tumours and cysts from both the breast and uterus area. Thus, it enhances your fight against cancer and can reduce its spread to a great extent too. Another advantage of the Aloe Vera is that it has elements that boost your overall immunity. 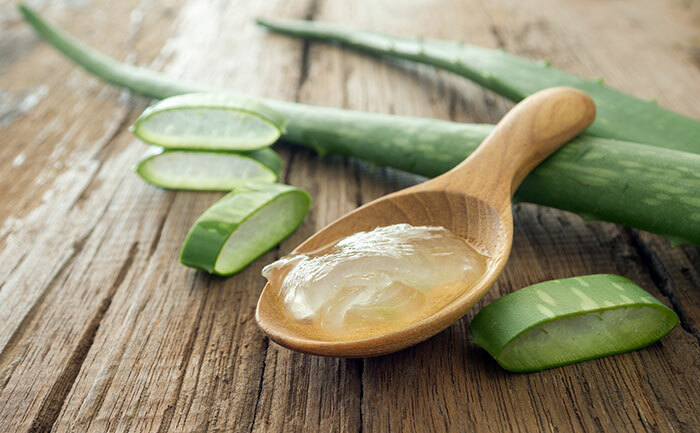 In particular, it is suggested that you drink up or chew on the aloe vera gel during pregnancy because it prevents against regular problems like cough and cold. For those who are trying to conceive, aloe vera is known for boosting your uterus health and provides vital nutrients to the body that aids in increased flow of blood and also deep cleanses. 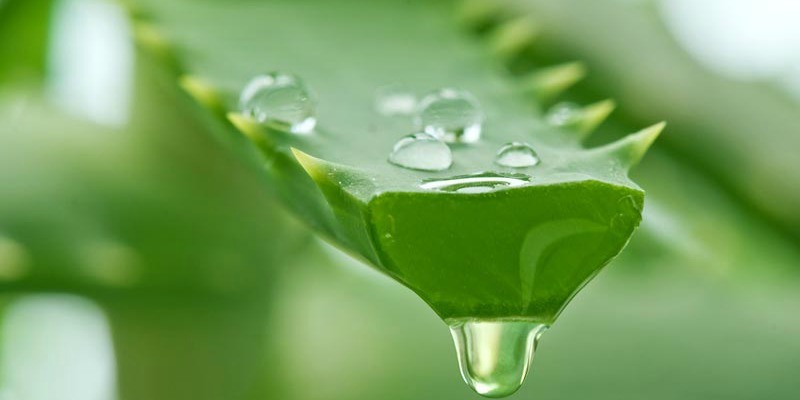 Women suffering from irregular menses can consume aloe vera on an empty stomach. Just grow a plan in your house and tear a leaf. Store the same in the refrigerator and mix a spoon with some honey and turmeric powder. Eat it up to enjoy these benefits. Additionally, you can have it post delivery too as it reduces inflammation of the uterus. Sexually transmitted diseases bring a lot of discomfort along with them. In particular, the burning and itching sensation can be rather irritating. Thankfully aloe vera is safe for both external and internal consumption. If there’s too much of vaginal itching and burning, apply some of the gel on the area. Let it stay for a while before washing off. You can also mix up some aloe vera with green tea and drink it up as the duo has properties that fight the signs of STD and prevent them from recurring in the future too.